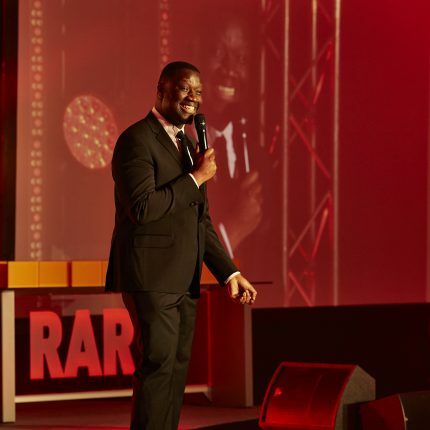 The Drum appointed Kru Talent to source a stand up Comedian who could perform an impactful light hearted 15 minute performance to get the audience warmed up and belly laughing for their RAR Awards which celebrated the UK’s most recognised agencies for their outstanding work. 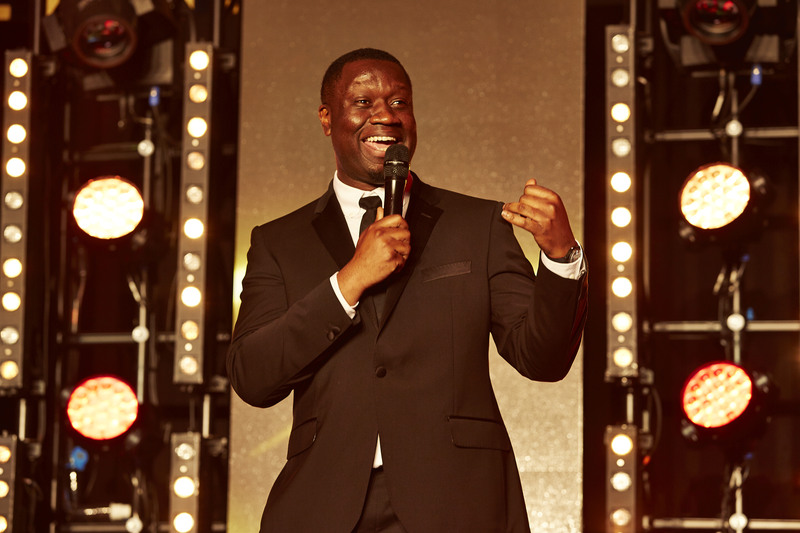 The event took place at the stunning Marriot Hotel in Grosvenor Square which welcomed approx. 300 creatives from the UK’s top recommended marketing and PR agencies. The celebrity bookings team carefully put together a collection of suitable comedians and after a thorough decision making process The Drum selected Funmbi Omotayo who is an exceptionally funny and up and coming comedian which The Drum recognised and agreed that he would be the perfect performer for their event!